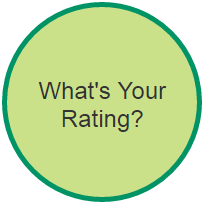 The APTA and the PPTA have joined together to offer a player self-rating assessment. It's quick and easy. You can get a description of your level as well as keys to advancement. Start with the self-assessment, then have your local PPTA professional review it with you and help get you to the next level!